In preparation for a divorce, deciding child custody is never easy. Pitting one parent against the other is an emotional process, particularly for the child. 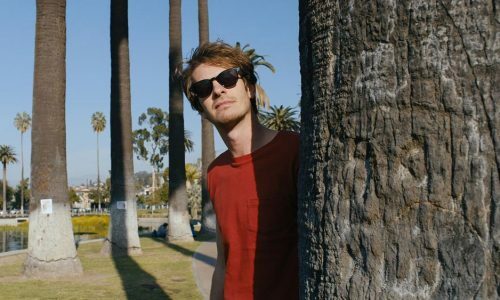 In his gripping debut, French filmmaker Xavier Legrand explores the process of child custody – spending time between the mother and father, with the viewer trying to figure out who’s right and who’s wrong. Legrand plays with the audience’s expectations. 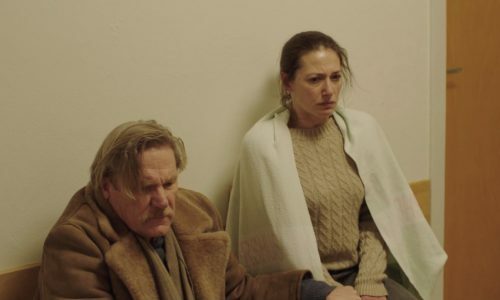 At first, Custody is presented as a straight courtroom drama, drifts into a social character exploration, and concludes with a scene out of a horror movie. 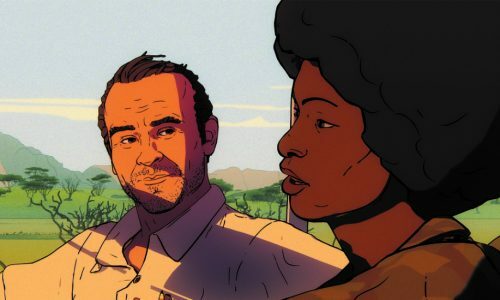 But Legrand doesn’t simply throw together an arbitrary collection of genre scraps, he uses them as sharp turning points in the story – maintaining tense drama throughout the film. There’s no telling what will happen next. The core performances are strong and natural. One feels like they’re watching real people, which contributes to the overall realism of the picture. Denis Ménochet is unnerving as the father, Antoine, creating tense emotional shifts that make the audience feel uneasy in their chairs. Thomas Gioria plays the son, Julian, and, despite his absence in the first few scenes, he delivers the most memorable performance. He conveys such natural, emotional distress about his parents’ divorce, and about his father in particular. It’s heart-crushing to watch. Gioria possesses stupefying talent for a child actor, surpassing the adult talent around him. There are some subplots running alongside the main story that are abandoned by the end, feeling like a waste of one’s attention. 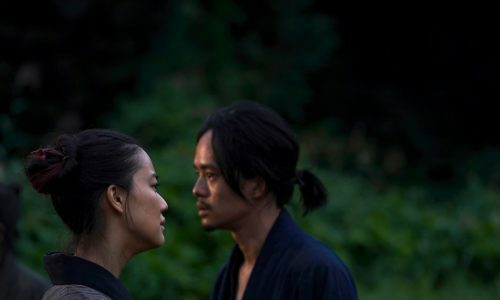 This is a film that forces its audience to stay glued to the screen, and they can’t help but feel cheated. They’re promised a road and get a dead end instead. Custody is a psychological drama that carries an overwhelming level of emotion and fear, more than many movies of the same type. Legrand starts his scenes slowly, quietly, and one is never sure if they’re going to end that way. 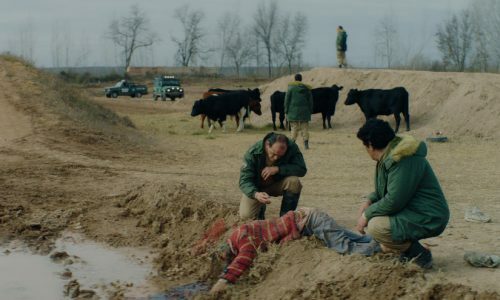 Nathalie Durand’s anxious cinematography accommodates Legrand’s pace, shifting from still and blunt to fast and frightening. 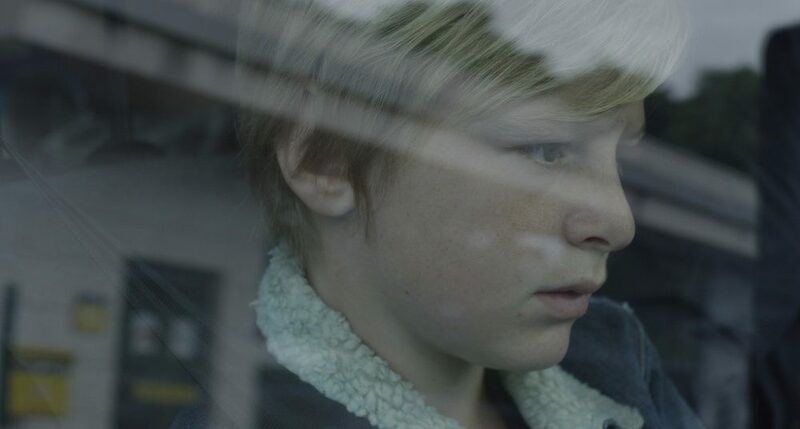 Custody paralyses the viewer with its unpredictability. 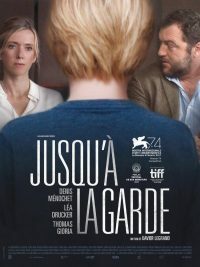 Jusqu’à La Garde (Custody) does not have a UK release date yet.